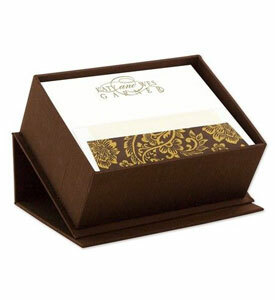 and chic, our wedding collection is sure to charm your recipients. 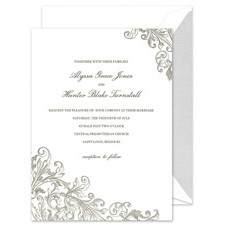 Luxury wedding invitations will dazzle your recipients. 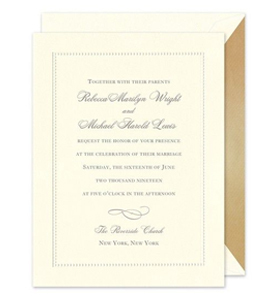 Whether you are planning a regal black- tie affair or a casual destination wedding, choosing the perfect wedding invitations is the best way to set the tone for your event. 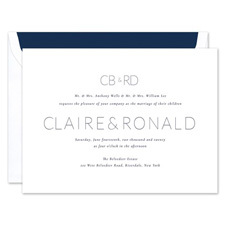 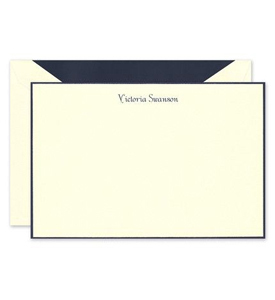 To achieve traditional elegance, try a traditional wedding invitation from William Arthur, or a vintage design from Crane & Co. For something more chic, browse through our selection of trendy Vera Wang and stylish Real Simple invitations. 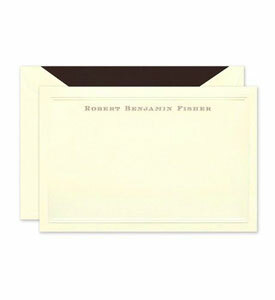 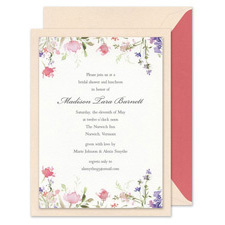 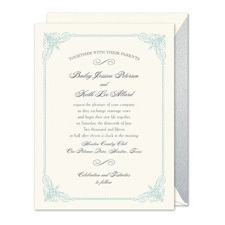 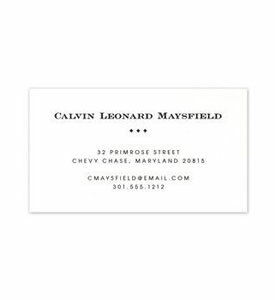 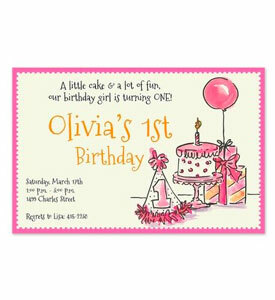 Your invitation will be printed on the finest paper stocks, with rich inks and deeply embossed accents. 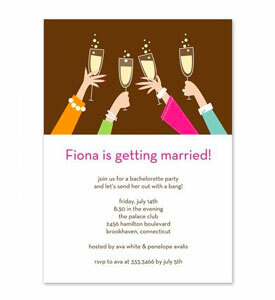 Whatever you choose, you can rest assured that an invitation from FineStationery.com will make a fabulous first impression.